24 hour protection deodorant with no aluminum salts. It has deodorant properties (sage) and does not leave white stains on the skin (corn powder). No alcohol. All skin types, even sensitive skin. 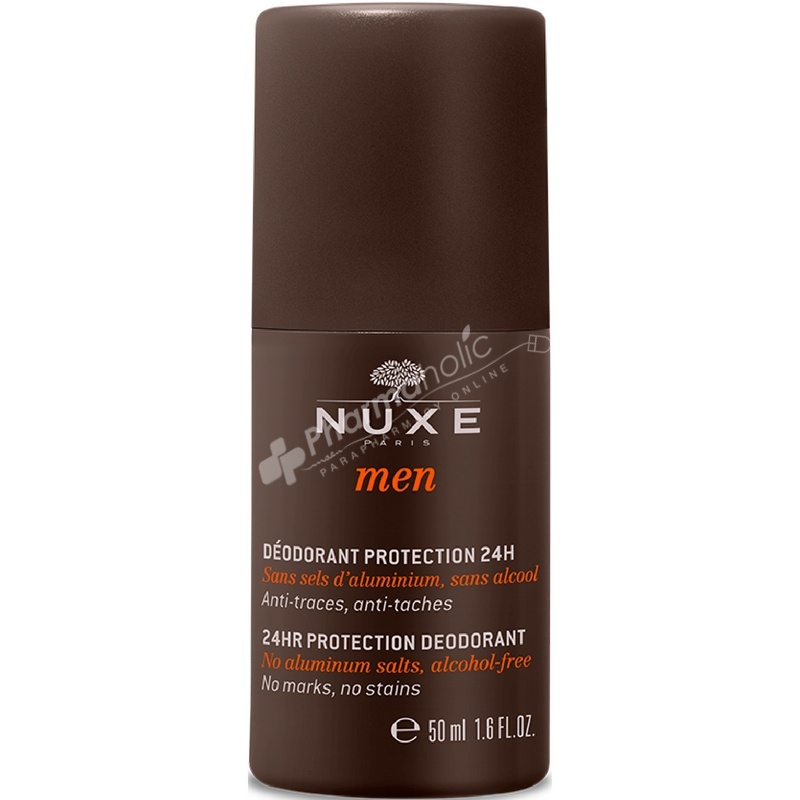 This men's deodorant guarantees 24-hour protection. No alcohol, no aluminium salts. No white-marks, prevents sweat patches. A masculine, woody and spicy fragrance. This men's deodorant suits with sensitive skin. Apply to clean, dry skin in the morning and at any time during the day.